“Hop contracts are by and large a very good thing. A hop contract is a piece of paper that you sign that commits you to taking a certain volume of hops over the course of the year. There are a number of hop merchants that you can contract with and we frequently use Charles Faram as they tend to have the best range of available hops. It is vital for most breweries to guarantee the supply of interesting American/New Zealand/Australian hops that are so prevalent in current beer. However, the availability of hops is always a hot and stressful topic at the brewery. We in the UK only get the stuff that is left when the growing US craft scene has had its fill of the best of them. Back before we started the brewery we knew that some hops would be very difficult to get hold of. Certain hops like Sorachi Ace and Nelson Sauvin are hoovered up in such large quantities by the bigger, more established breweries that they are almost impossible to get hold of unless you have a record of using them. If you are a start up you can’t have such a record so you are left feeling that there is no way in. It took a lot of begging and buttering up the guys at Faram’s to get the small amount of Sorachi we did manage to get in the first year. We still can’t get hold of any Nelson for love nor money. Even when you have a contract, this is no guarantee of supply. Hops are regularly shorted (a situation where the hop merchant gets only a percentage of their order and they pass this shortfall onto the brewers). Even when the hops arrive into the country can be a bit of an issue. Currently we are being told that there is no Simcoe available, even though we have them on contract, that they have not arrived as yet. 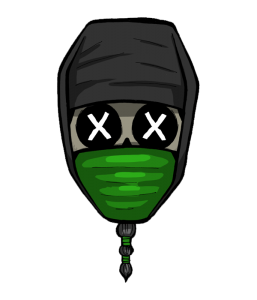 Not arrived! Hell, they were harvested 9 or 10 months ago… how long does the boat take to get across the Atlantic? The biggest bugbear this year is the availability of Citra. Citra is our biggest usage hop accounting for about 25% of all the hops we have on contract and the instrumental hop in Mariana Trench, our best selling beer, and Faceless Spreadsheet Ninja. Unfortunately it is a very popular hop with other breweries so the demand is large. This year for some reason, perhaps there was a lower yield on the citra crop, or one of the big US brewers decided they wanted a lot more but Charles Faram received only 70% of their expected ration. As such, they passed this shortfall onto the brewers so we only got 70% of the citra we were expecting. 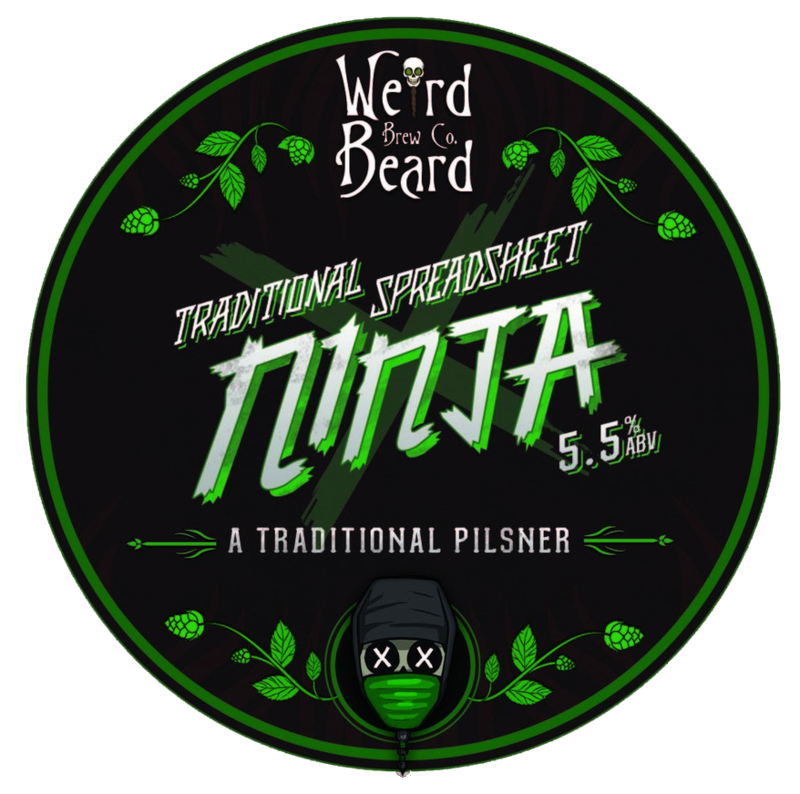 Traditional Spreadsheet Ninja is a lager that uses the Saaz hop, which you all will of course know is traditional in Czech Pilsners, instead of the Citra we use in the Faceless Spreadsheet Ninja.